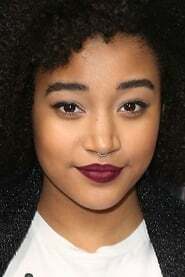 Amandla Stenberg (born October 23, 1998) is an American teen actress. 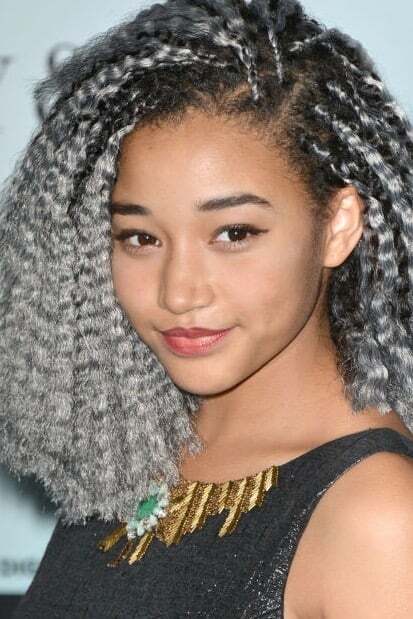 She is best known for her portrayal of young Cataleya in Colombiana and Rue in The Hunger Games. Amandla (which means "power" in Zulu) Stenberg was born in Los Angeles, California, on October 23, 1998. Her mother, Karen Brailsford, is African-American, and her father, Tom Stenberg, is Danish (he was born in Copenhagen). Her paternal grandmother was from Greenland and had Inuit ancestry. At the age of four, Stenberg started doing catalog modeling shoots for Disney. 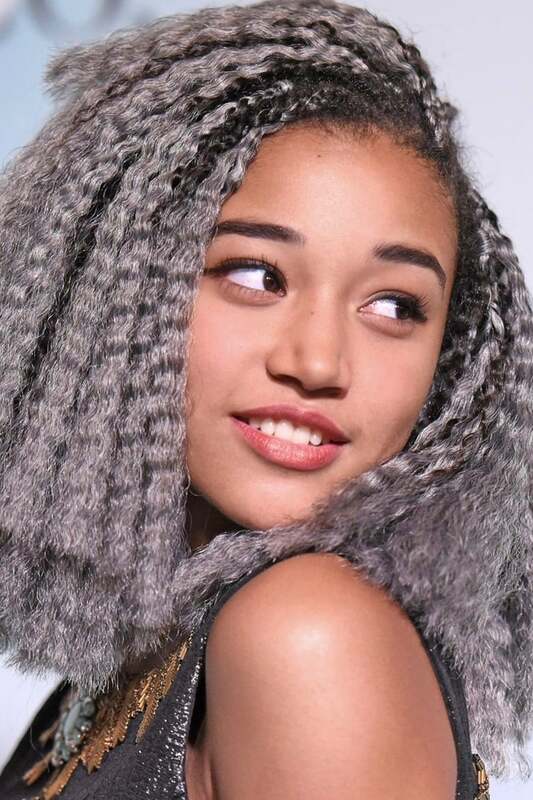 She has appeared in commercials for McDonald's, Kmart, and more. In 2011, she appeared in her first feature film, Colombiana, as a younger version of Zoe Saldana's character. 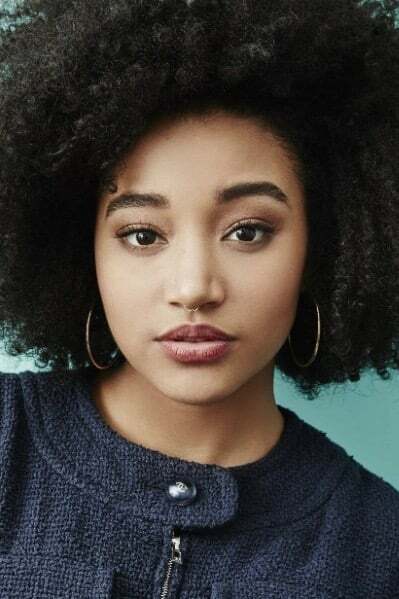 Stenberg's career breakthrough came when she was cast as Rue in the 2012 film, The Hunger Games, based on Suzanne Collins's young adult book. The Hunger Games was directed by Gary Ross and also stars Jennifer Lawrence, Josh Hutcherson, Alexander Ludwig and Liam Hemsworth. In February 2012, it was announced that Stenberg would appear in Rio 2 as Bia, one of Blu and Jewel's daughters.